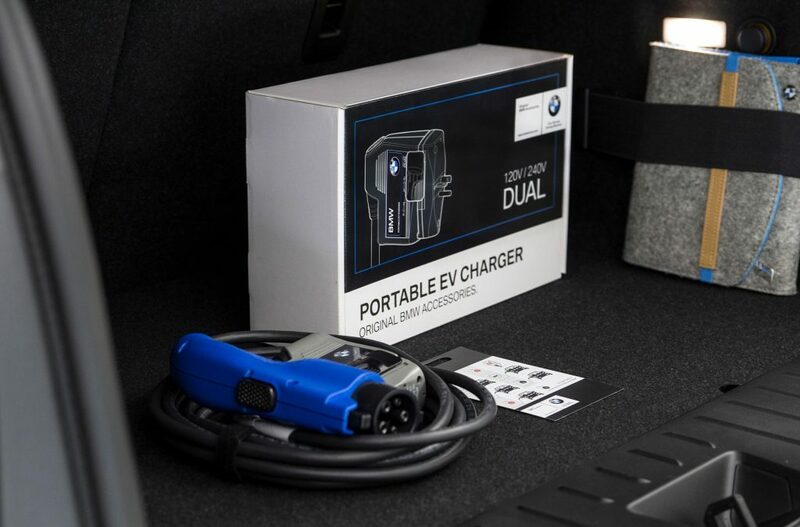 BMW recall is due to the possible failure of the capacitors within the TurboCord Portable Chargers which could result in a shock hazard or a fire. BMW of North America, LLC (BMW) is recalling certain 2018 BMW 330e iPerformance, i3 Rex, i3 Sport Rex, X5 xDrive40e, i3 BEV, i3 Sport BEV and MINI Cooper Countryman SE All4 PHEV vehicles, 2019 i8 and i8 Roadster vehicles and 2018-2019 530e iPerformance, 530e xDrive iPerformance and 740Le xDrive iPerformance vehicles. BMW will call and notify owners to bring their vehicles for inspections. Authorized dealers and their service staff will inspect the problematic charging cable, and, if necessary, replace it free of charge. The recall is expected to begin November 12, 2018. Voluntary recall due to frontal impact limit marginally exceeded for one of the many criteria. Recalling certain i3 Rex Hybrid Electric Vehicles. The fuel tank vent line could rub against a wire protection sleeve and create a hole in the vent line causing fuel vapor to leak. 19,140 BMW i3s that were built between March 2014 and December 2016 were affected by this recall. Due to a manufacturing problem, the passenger front air bag might not deploy properly in a low speed crash which would cause the vehicle to fail to comply with the federal motor vehicle standard. Only 1 BMW i3 was affected by an airbag recall. The recall involved the front passenger air bag due to an error in the manufacturing process at the supplier that was not assembled as designed.